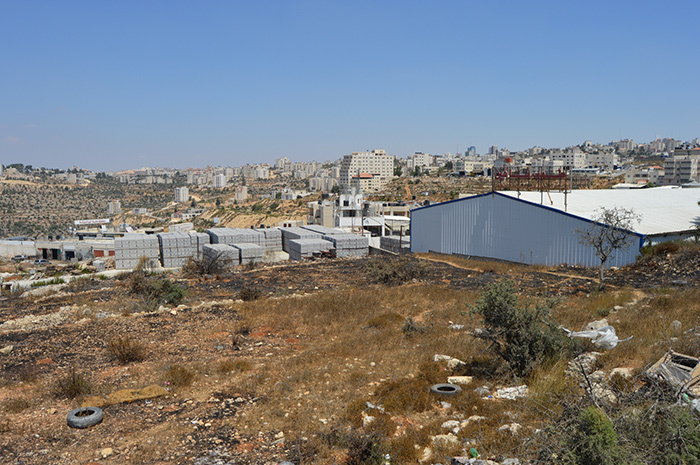 Beitunia is an industrial city just 3km south of Ramallah, where many of its workers commute from daily. There is a huge amount of industry and commerce taking place, but there is also a pleasant urban area as well. 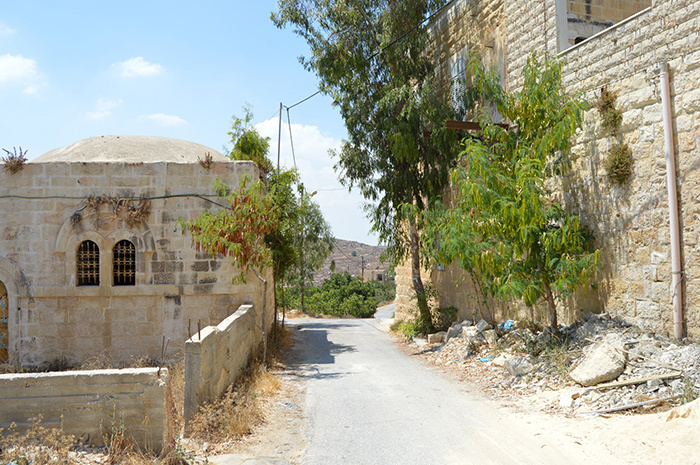 The rather pretty old part of town is home to some beautiful historic buildings, fountains and the Salah El Dein mosque, which has three floors. 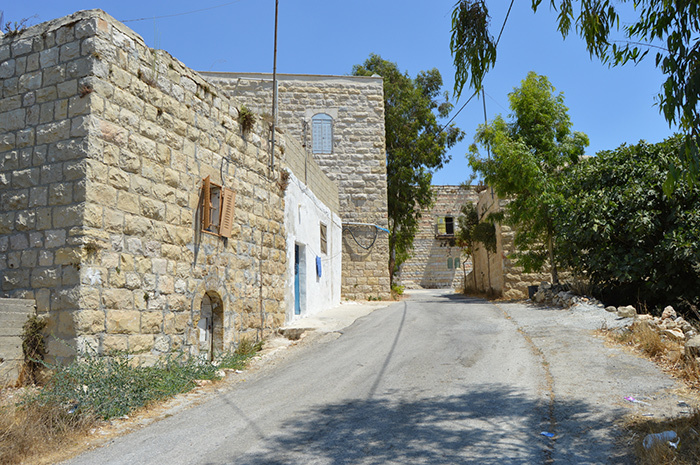 Many Palestinians live in Beitunia as it is cheaper than Ramallah and Al Bireh, the only two bigger cities in the governorate. 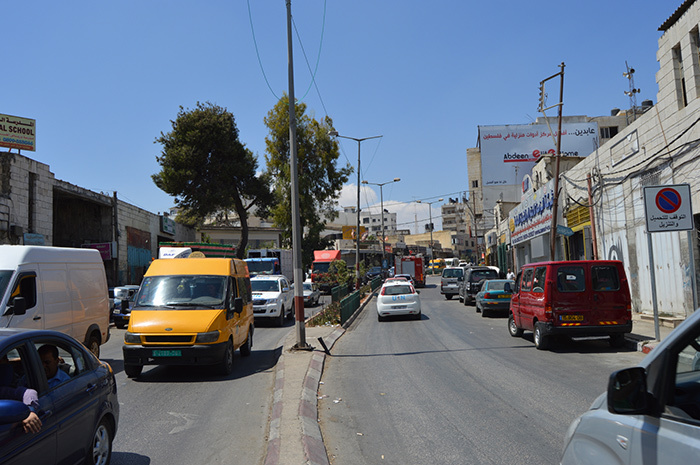 A service taxi between Ramallah and Beitunia costs just 3 shekels. 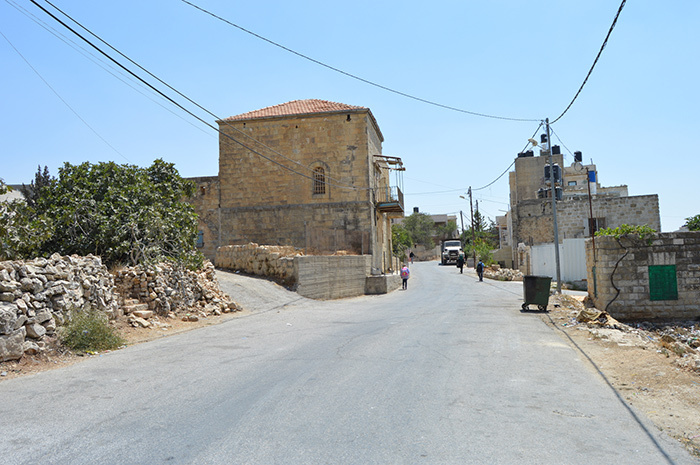 Of course, Beitunia is vastly different from Ramallah in that it is very much a working town, and not the kind of place tourists flock to. 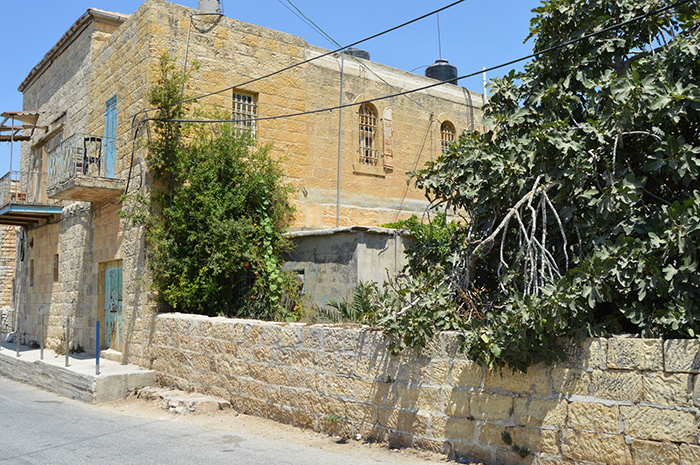 It is also just 14km north of Jerusalem. 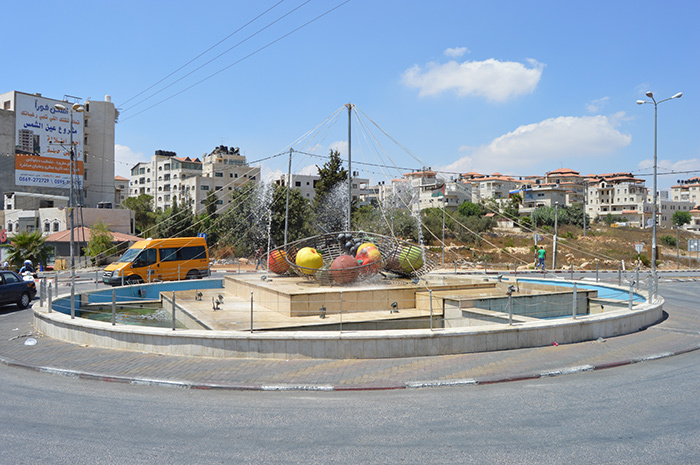 Neighbouring Ramallah is the unrivalled cultural hub of Palestine, attracting many foreign nationals with its liberal party scene. 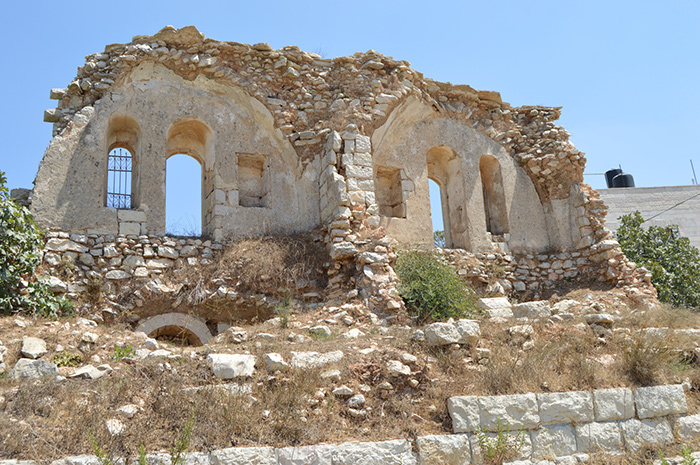 There is much to see for tourists, within the city itself and in the governorate. 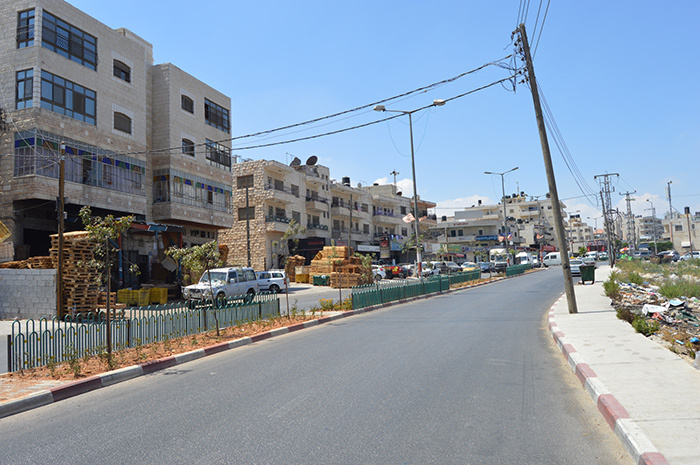 There is a great range of restaurants in Ramallah, from traditional Palestinian eateries to the finest cuisine from across the world. 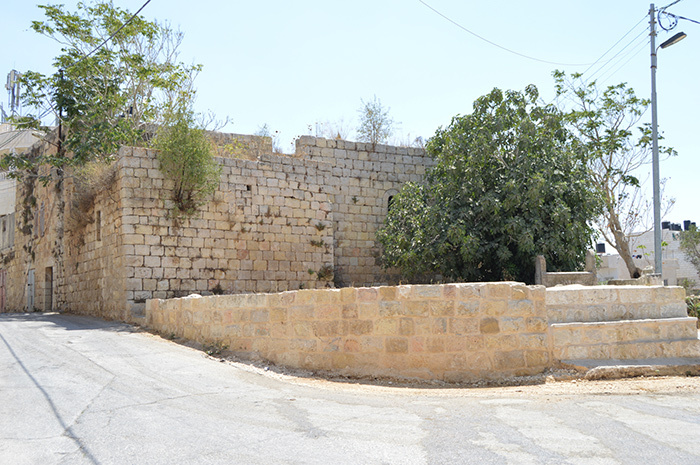 There is a great range of accommodation options in Ramallah, as well as Bethlehem and Jerusalem. 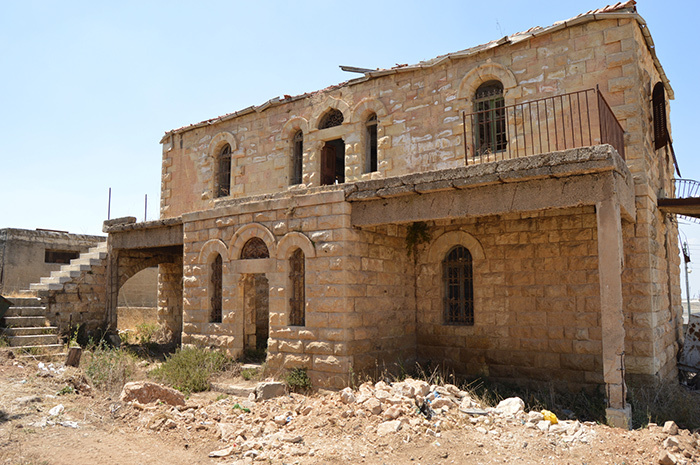 We aim to show a more human side to this beautiful country full of wonderful people and breathtaking sites.